The Cisco CCNA (Cisco Certified Network Associate) certification, refers to a range of technical qualifications offered by Cisco (a multinational company specialising in IT, networking and cyber-security). These industry standard qualifications are favoured by IT employers because they demonstrate the job candidate’s technical acumen and competency in these areas. Cisco offers two entry-level certificates: the Cisco Certified Entry Level Technician (CCENT) and the Cisco Certified Technician (CCT) certificate. The CCENT certification is for network professionals who need to verify that they have the skills required for basic network support positions. The CCENT means that the holder can diagnose, repair and manage fundamental Cisco networking components. The CCT is available with three specialisations: CCT TelePresence, data centre and routing and switching. The most popular CCT certification is the routing and switching option because it concentrates on the skills required for on-site support and maintenance of Cisco brand equipment. This certification trains IT technicians to successfully work with Cisco routers, switches, cabling and related accessories. Both of these certificates help IT technicians start their careers in networking. They also provide the basic eligibility requirement to take a CCNA exam. Cisco offers various options for networking professionals. Modules can include audio, video, cloud, industrial, wireless, data centre, service provider and routing and switching. For example, many companies now use cloud-based technology, the CCNA Cloud certification is designed for network engineers and administrators to become experts in this area. The CCNA security credential on the other hand is a basic requirement for network security professionals. Passing the exam means that IT job candidates have the skills required to secure IT systems and minimise network vulnerabilities within complex security infrastructures. 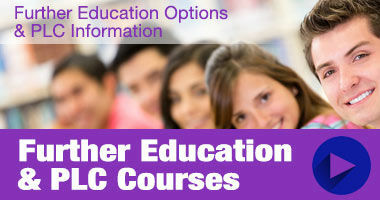 The most popular option is the CCNA Routing and Switching certificate. As networks grow in complexity, the need for qualified network professionals who can implement infrastructure and manage network issues also grow. The curriculum of the CCNA Routing and Switching program is highly relevant and practical because the training modules are closely aligned with the daily tasks of networking professionals, the course teaches how to design and configure networks and also provides excellent training for support technicians. Cisco’s CCNA certificates offer trainees insightful and practical knowledge of core IT concepts. The courses also help existing networking experts to keep up-to-date with the new industry advancements and refresh their existing skills. CCNA certificates are a good addition on an IT professionals C.V and help prospective job applicants obtain interviews and employment. 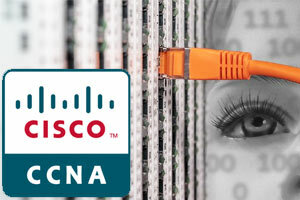 An Associate-level CCNA certificate is the first step on the Cisco certification ladder. The next step from there is the Cisco Certified Networking Professional (CCNP) series. This covers cloud, security, wireless, collaboration and routing and switching. From there the option of the Cisco Certified Internetwork Expert (CCIE) programme becomes available. 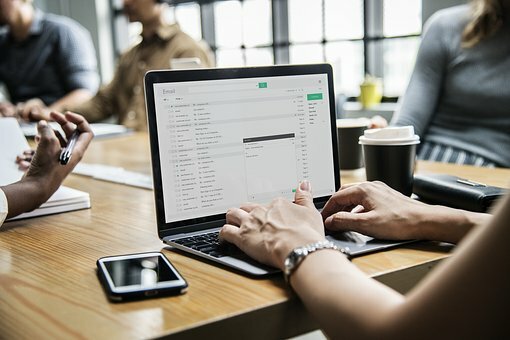 For anyone considering a career as an IT professional, these certificates are considered amongst the most high quality networking certification currently available in the IT industry. For those interested in CCNA exams it’s worth remembering that Cisco CCNA certification exams generally require candidates to have at least one to three years of networking experience.